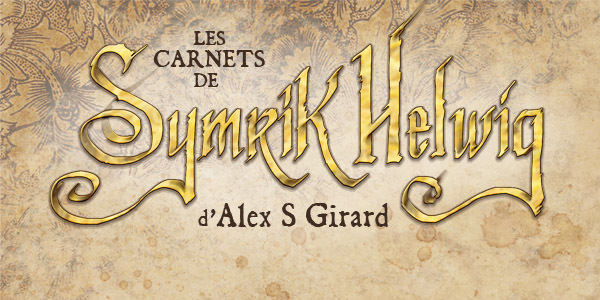 L’amorce des carnets de Symrik Helwig enfin disponible! This is my latest work, pretty cool huh? Comment charger pour illustrer des t-shirts?